The original Maroon Creek Bridge is a steel trestle along State Highway 82 at the western boundary of Aspen, Colorado, United States. It was designed by George S. Morison in 1888 for the Colorado Midland Railroad, one of the last viaducts in Colorado built for a standard gauge mountain railroad in the 19th century. 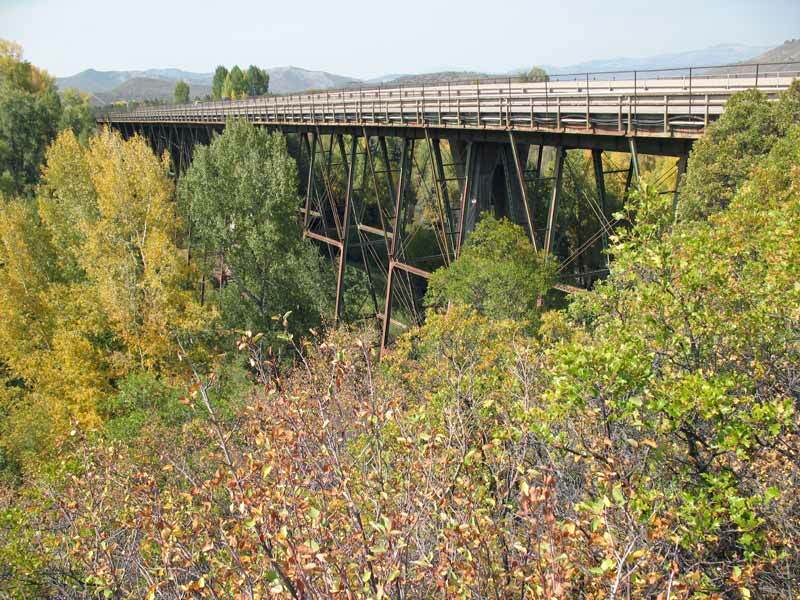 Due to the later removal of most track and the rail depots, the bridge is the most visible remnant of rail service to Aspen. In 1985 it was listed on the National Register of Historic Places.